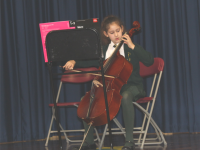 On Wednesday, a large number of children from Year 5 performed on a variety of instruments for the entertainment of their parents and the whole school. It was wonderful to see how confidently they played. 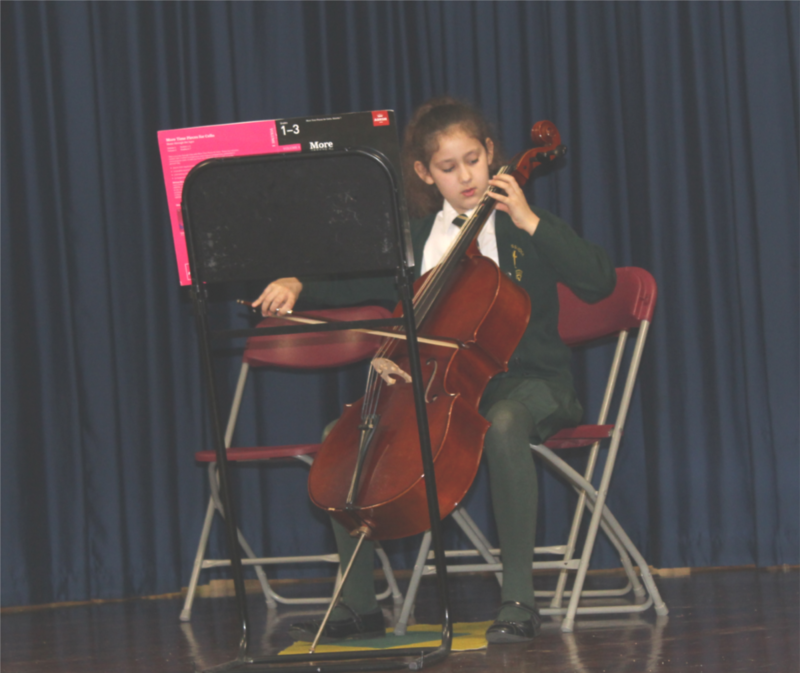 Well done to all of them and thank you to Ms Phillips for her endless work with the children.